Too firm for my 10 pound truck. Would recommend for 12-15 pound rigs, dependent on driving style and type of rig. 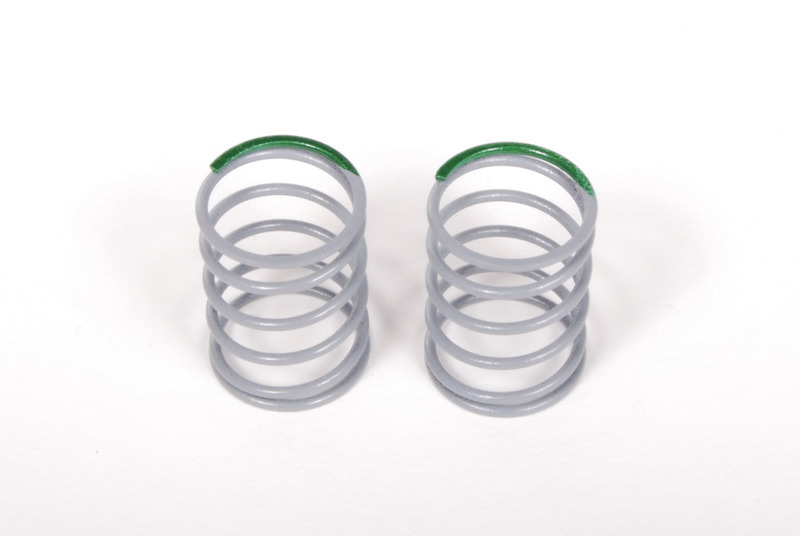 Pricey for what they are, a spring... especially when you don't know what firmness you're looking for. I don't see needing replacements for them though. Rating reflects Pricing.